Germany’s eclectic label Exile On Mainstream presents a limited 12” vinyl-only EP from long-running and innovative Union City, New Jersey-based hip-hop act, DÄLEK, titled Respect To The Authors. The record will see release in March in direct conjunction with the duo’s European tour which includes performances at Exile On Mainstream’s 20th Anniversary festival celebrations in Germany and in Holland as part of Roadburn. The artwork, track listing, preorders, and more for Respect To The Authors has been posted. New Jersey tone evangelists DÄLEK, dubbed “alt hip-hop” by their iconic label, Ipecac Records, the band’s sound is indeed an alternative: being hip-hop for those who don’t pigeon-hole themselves as typical diehards of the genre, attracting those listening outside the box. Subversive. Paradigm-changing. Mind blowing. 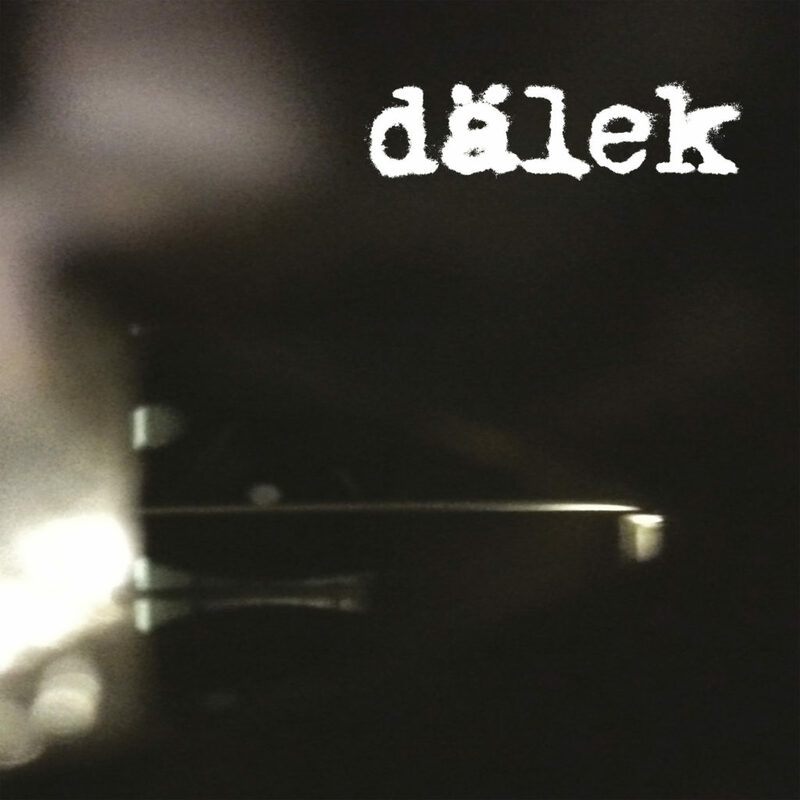 DÄLEK does not have a message, they are the message. Focusing both on tone and content while staying true to the roots of hip-hop but bringing in the love for monolithic sound arrangements as well as dream-like haze of sheer volume, they combine both the powers of sound and words with a singular and undisputable style. For Exile On Mainstream, it’s nothing less than a longtime dream coming true to release Respect To The Authors. The artist and the label have been friends for well over seventeen years and this release brings their like-minded efforts full circle. DÄLEK’s strictly limited, one-off, vinyl-only EP, Respect To The Authors is intended to be sold on tour and through a few select online outlets. With six dense and diverse tracks delivering a half hour of new music, the record was mixed by Will Brooks (DÄLEK) and Mike Mare at Deadverse Studios III, Union City, New Jersey, with cuts by DJ rEk (Rudy Chicata) and Brooks, with keys by musical guru Joshua Booth, bassist Jeremy Winter, and additional source elements on “Defiant” provided by Chris Cole and on “Respect To The Authors” by David Obuchowski. With additional mixing on by Jesse Cannon at Cannon Foundsoundation in Union City, the album was mastered by Alan Douches at West Westside Music and completed with art and design by Mike Mare. Respect To The Authors sees release March 22nd on 12” vinyl EP; find preorders internationally at the Exile On Mainstream webshop HERE and find US preorders at Earsplit Distro HERE. 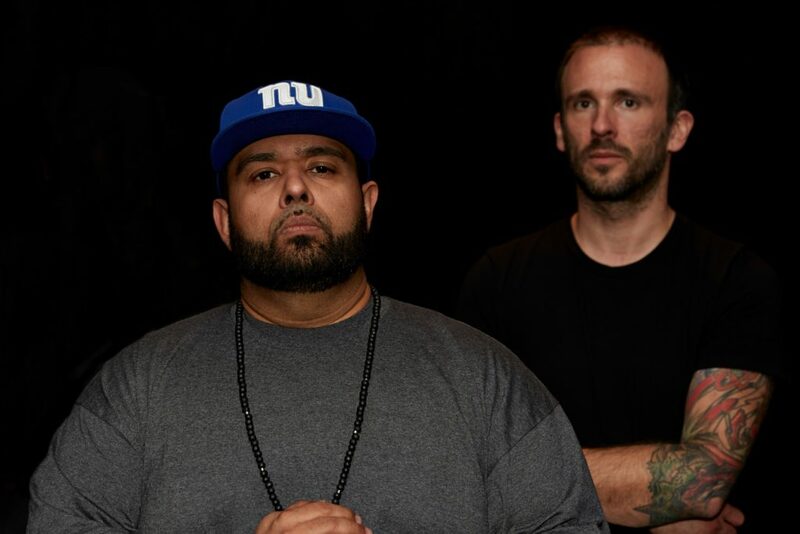 DÄLEK’s Respect To The Authors hits as the duo returns to Europe, the tour kicking off March 28th in Oslo, Norway, and winding its way through Finland, the UK, France, Belgium, Germany, Holland, and Switzerland through April 14th. The tour includes performances at Exile On Mainstream’s 20th Anniversary festival celebrations, the first in Leipzig, Germany on April 5th, and the second in Amsterdam, Netherlands as part of Roadburn Festival on April 13th, performing as Doolhof at the latter.